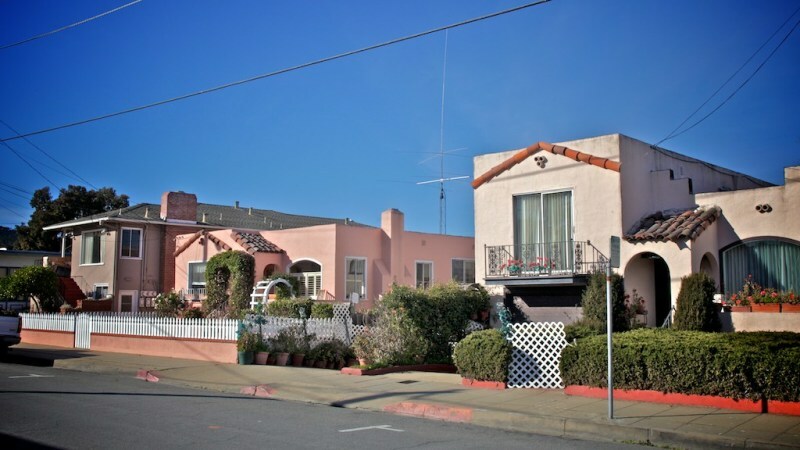 "Tourist mecca with unappealing suburban quarters"
Monterey is a perfect place to live for a reasonable price. 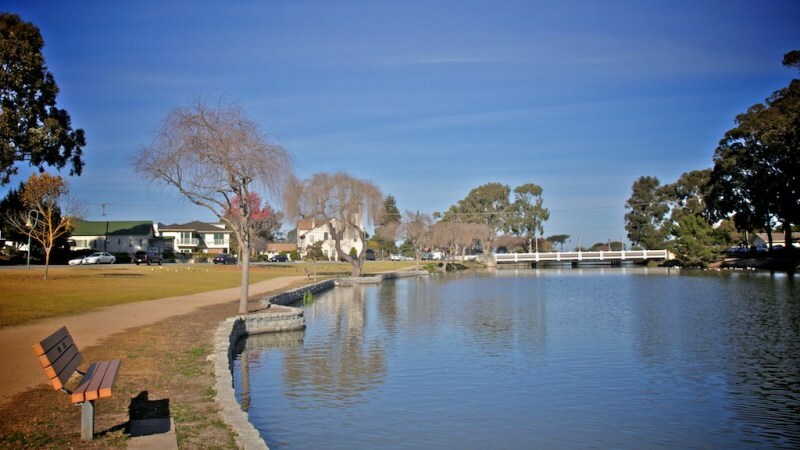 Its provides a wonderful waterfront community and is located in the heart of California’s central coast. 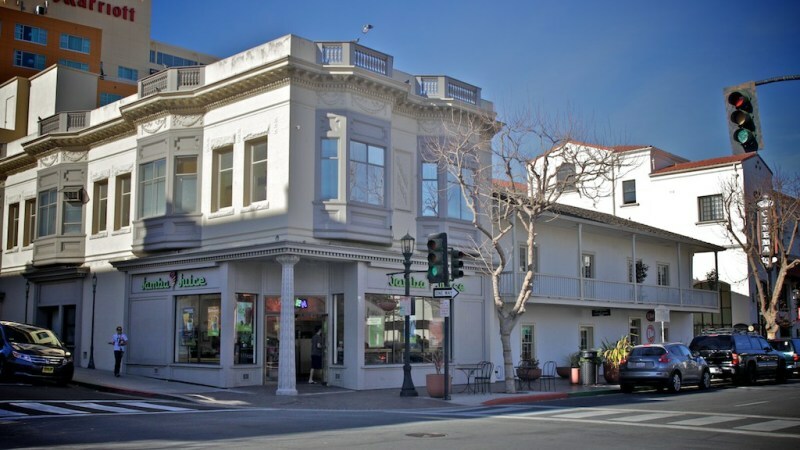 The city tries to maintain its rich history and small, beach town feel. But realistically, the city is consistently trying to balance its many tourist attractions and residential daily life, but continues to put the ladder on the back burner. Yet for the tens of thousands of visitors that vacation here every year, it offers dozens of recreational activities. Those have the option of kayaking, surfing, scuba diving, beach-going and even whale watching. 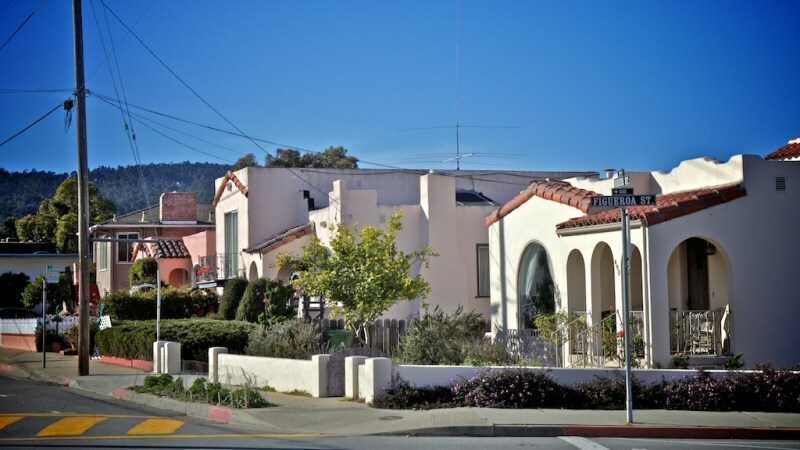 Monterey’s residential quarters are a bit more working class than you might expect for its location. In fact, houses are priced anywhere between $300,000 to $750,000, while estimated median household incomes are around $60,000/year, just a bit over the national average. For perspective renters, median monthly payments circle around $1,200. Aesthetically speaking, the residential quarters are a mixed basket of middle-class dwellings. 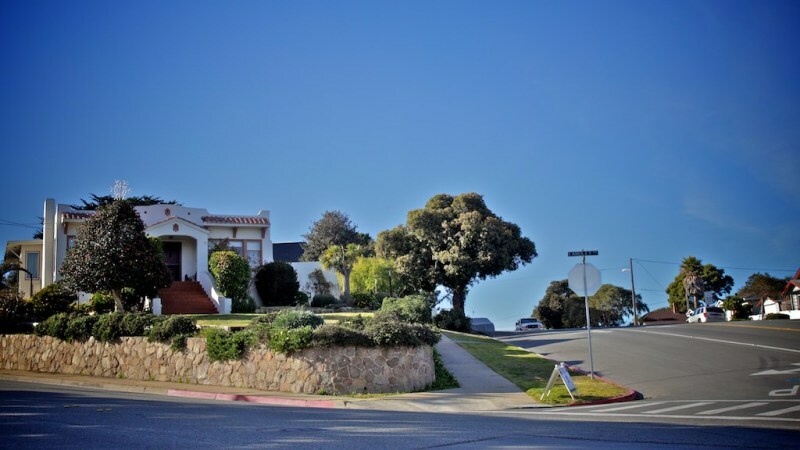 Most residences have a bit of a scruffy look to them and vary in size from one-story homes with short, stumpy properties to woodsy, two-story homes plotted along rough looking roads with no sidewalks. The city also suffers from a moderate crime rate, which also is approaching the lofty national average. 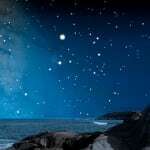 Yet, anywhere you live, you’ll be a mile away from the beautiful Pacific Ocean. I guess you have to weigh your options. 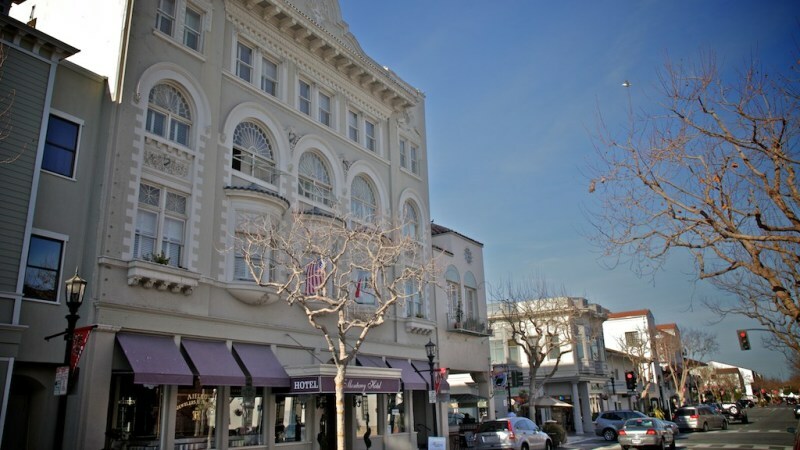 While Monterey doesn’t have the best residential aesthetics, it does boast more than enough attractions. 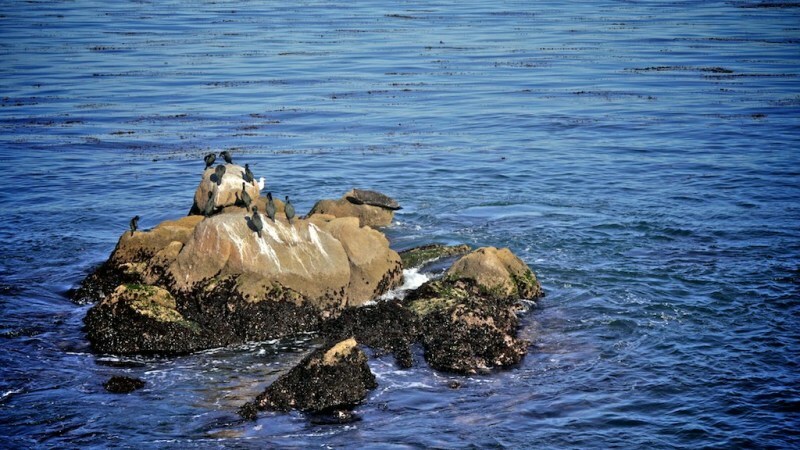 Its most popular destination is the widely known Monterey Bay Aquarium, a must-see attraction for every family. The aquarium displays over 600 species and hosts an unprecedented 2 million visitors every year. Elsewhere, you can find a couple golf resorts, a plethora of shopping options and miles of spectacular coastline. If you travel down the coast a couple miles, you’ll come across Big Sur. The area is one of the most popular surfing destinations in the world. Geographically speaking, the spans about 9 square miles of suburban terrain with a total population of 27,000. The racial makeup of the community is predominately white (almost 75%), with asian and hispanic residents rounding it out. The city is also widely democratic in presidential election polls. 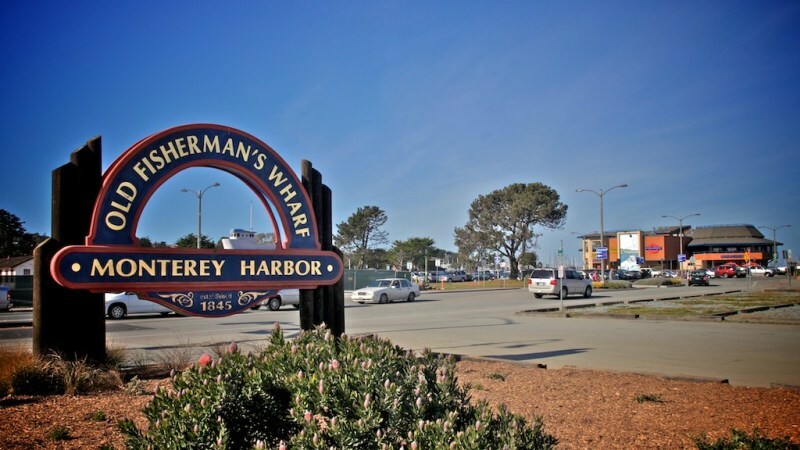 For your transportation needs, US Route 1 skirts the eastern side of Monterey, connecting residents up and down the California coast. Also, Monterey Peninsula Airport anchors the southeastern edge of the city. 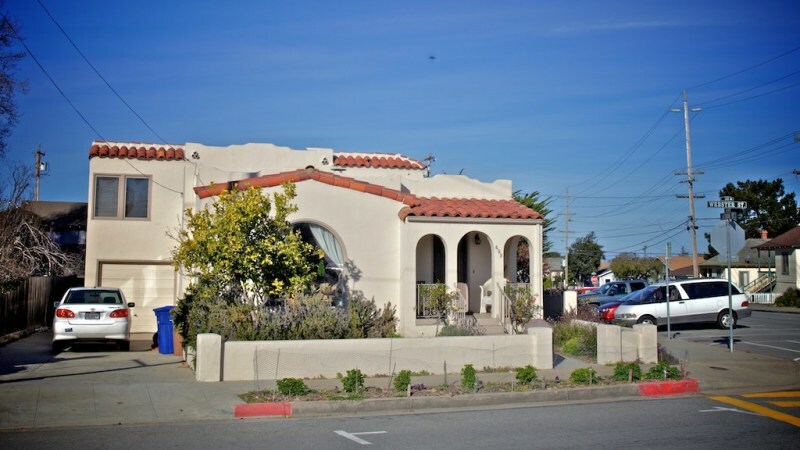 Young families will be pleased to know that the city is served by the small Community Hospital of monterey Peninsula that edges the southern corner. "An Aquirium for Every Kind of Fish"
For outsiders, this place is all about the Aquirium and Cannery Row--that's what brings in the tourists and school trips. The aquirium really is world class--defintely the best one in California, imo. Canery Row is a total tourist trap that locals avoid like the plague during the summer months when it is packed as tight as the sardines they used to can there. Expensive too. 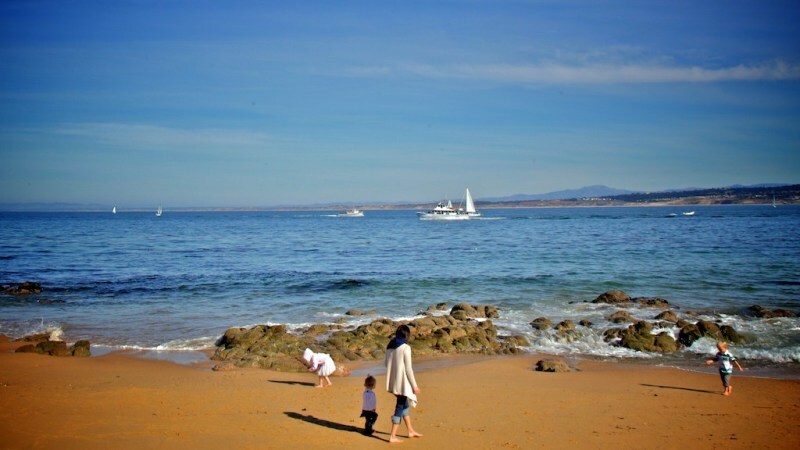 Living in Monterey, though, is a completely different matter. 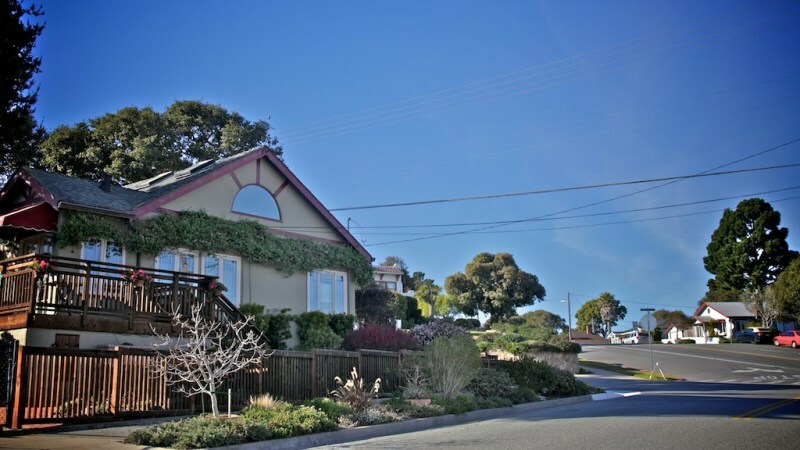 In terms of buying a home in Monterey, the average home price is around $600K though you will still find a good number of homes (I would say around 1 in 5) that are over $1 million dollars. On the other hand, you can also find about the same number below the $250K mark now (probably because of the foreclosure crisis?). 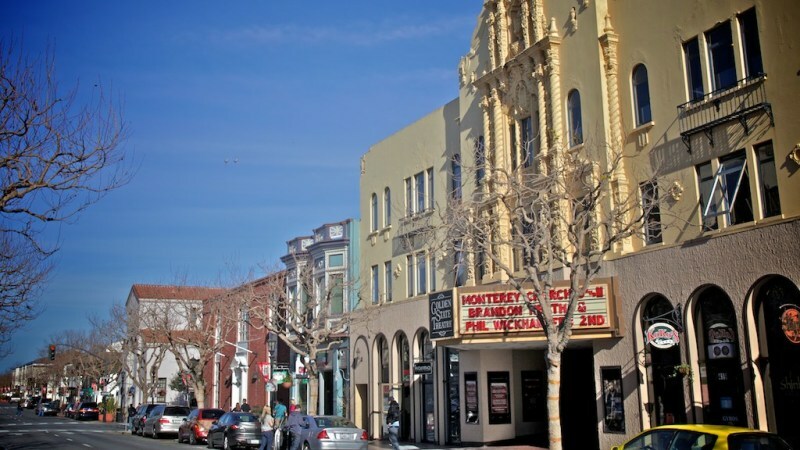 Rents are relatively moderate in Monterey with a typical one bedroom going for around $1K. There are also a fair number of room shares offered by local students looking to cut down on their rents. 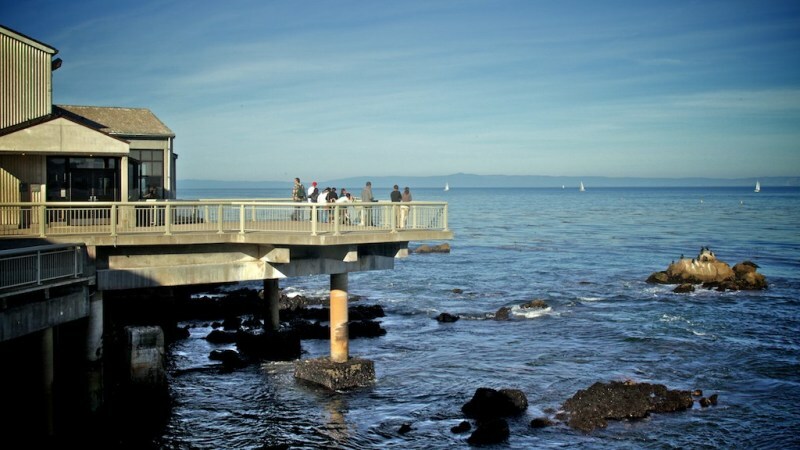 Cal State Monterey is just to the north in Sea Side. 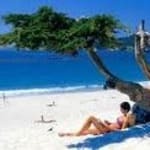 For beach lovers and people who love to be in the outdoors, it is hard to think of a better place then this area of CA. You have lots of hiking trails and biking trails. You have Santa Cruz just to the north and lots of green mountainous space. It is not too crowded--especially in the off-season. As far as nightlife goes, there are lots of bars and pubs and even some dance places here--so you don't really have to hit the road to have some fun. 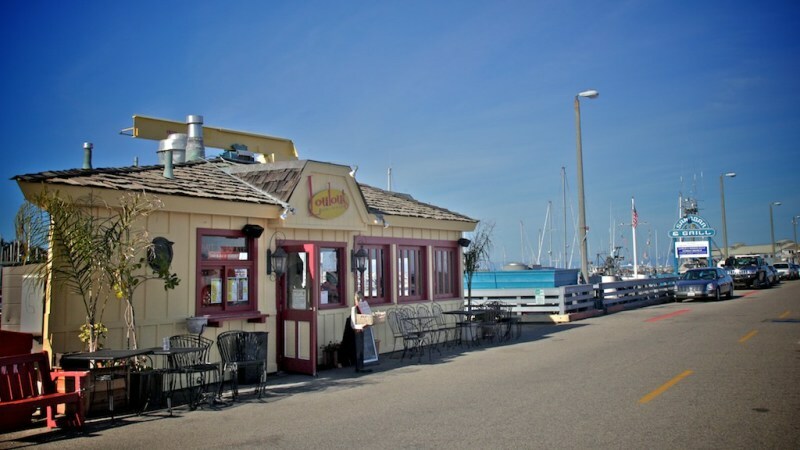 There are also a number of restaurants in Monterey--especially seafood places, steak joints and Italian places. For really high end eating that you will need a up your credit line for there a some high end french places as well. Schools are solid though not great, though there are some private schools choices nearby. People sometimes talk about there being gangs in the area--but this is mostly overblown. If you look at the stats, Monterey is only dangerous as compared to a place with no crime, like Carmel. Monterey's crime rate is below the national average, and although you do get a murder about once a year in Monterey (especially lately it seems) this is still hardly anywhere near a dangerous as place in San Francisco, Oakland or San Jose. I would not feel unsafe living in Monterey. 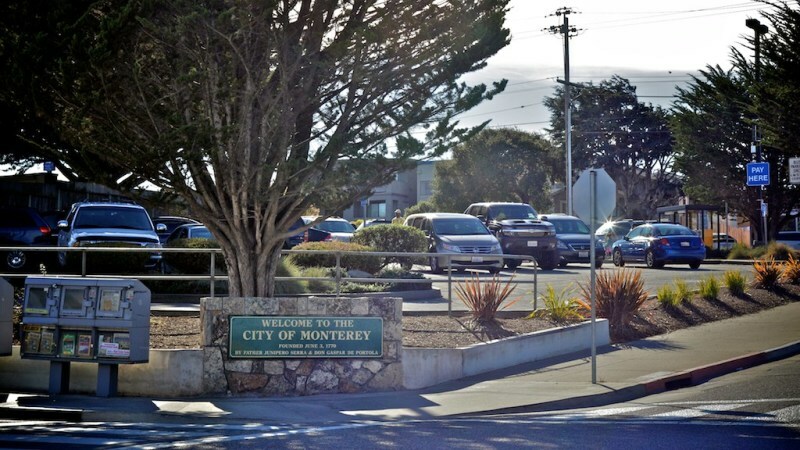 Most people don’t realize this, but Monterey is one of the oldest cities in all of California. It was actually founded before San Francisco, and the presidio (fortified town) in Monterey was for a long period better kept than the one up at San Francisco. 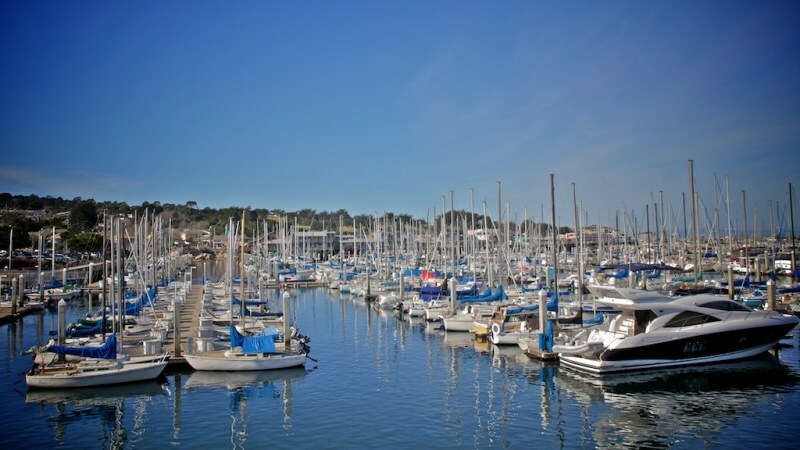 Monterey was the first capital of Alta California as well and, you might be surprised to know, Monterey was even sacked by pirates back in 1818 during the Latin American Independence period. 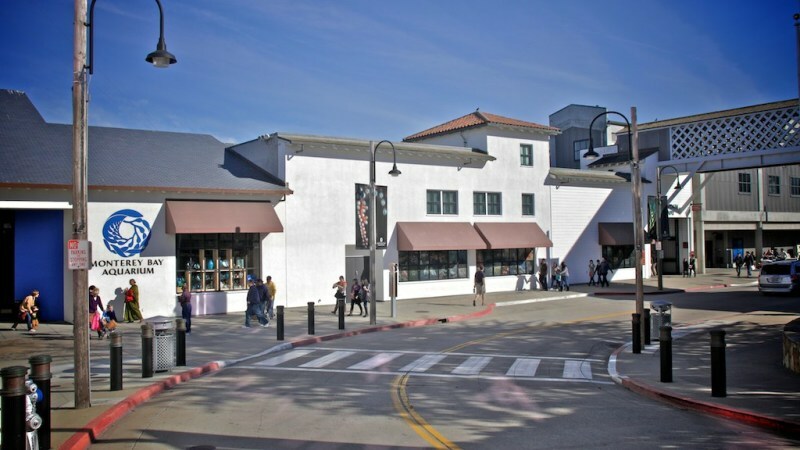 The city has really cashed in on the Cannery Row area that stretches out from the aquarium, playing up the connection to Steinbeck with a bit of historical reference to the great California writer but also allowing the area to become glutted with restaurants and stores. 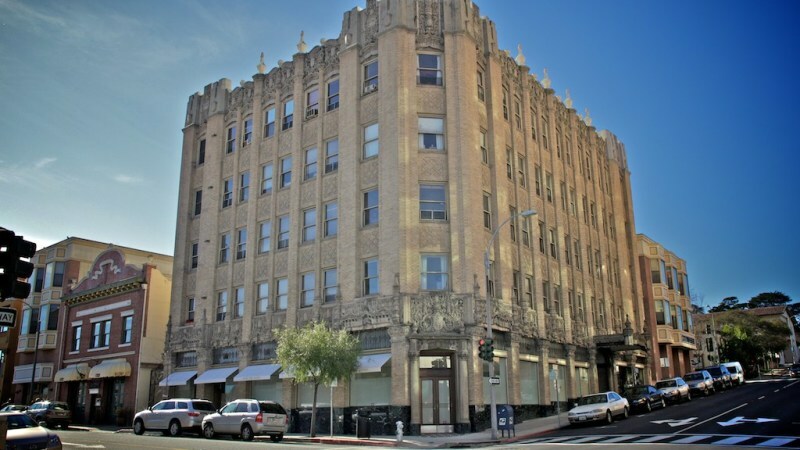 (The embracing of Steinbeck is highly ironic, since the citizens of the area hated Steinbeck back in the day—considering him a Commie and an agitator.) 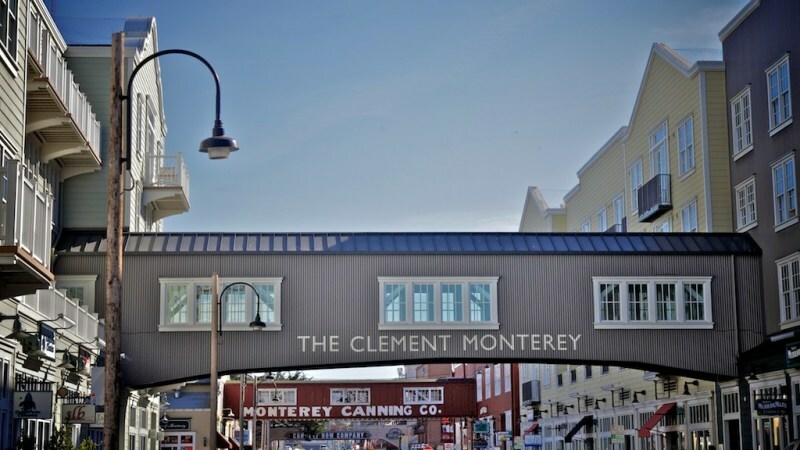 The area really has no resemblance to the Cannery Row of Steinbeck’s day, when it was exactly what it sounds like, a big sardine canning area. These days, you can go to Bubba Gump’s Shrimp Company or get Thai food, and the majority of the people on the streets are either convention goers taking in the sights or locals just enjoying themselves. It feels a lot like Fisherman’s Wharf up in SF. 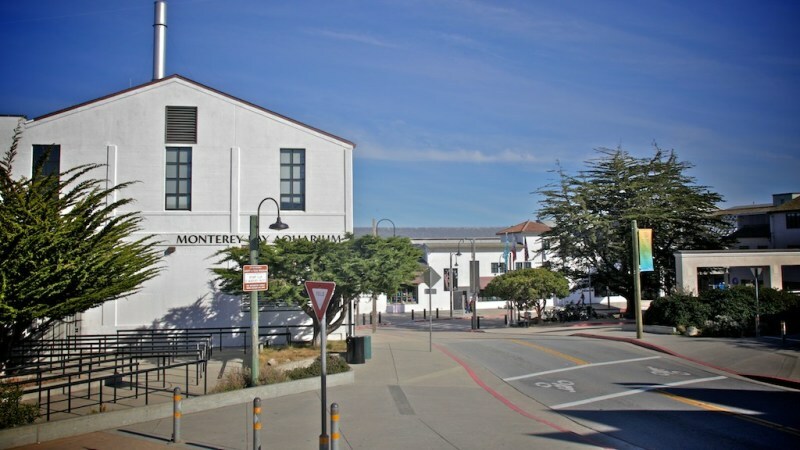 Monterey also has a handful of higher education centers. 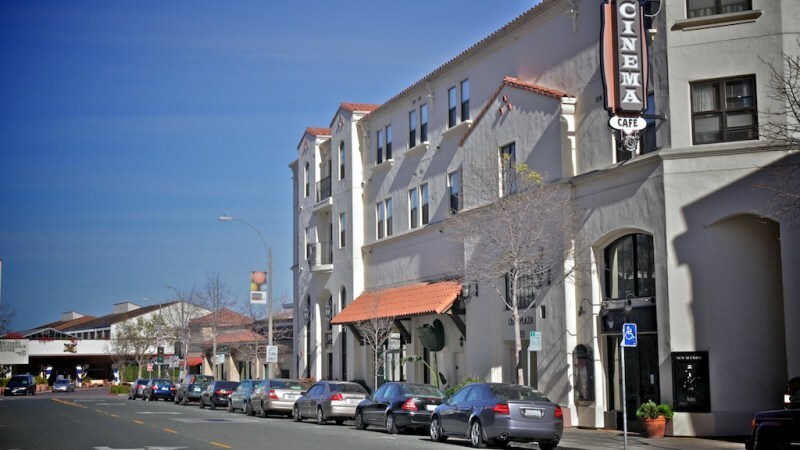 The army runs its central foreign language center out of the Monterey Presidio, for example and Cal State has a small but growing campus in Monterey. The renown Monterey Institute of International Relations is also here. 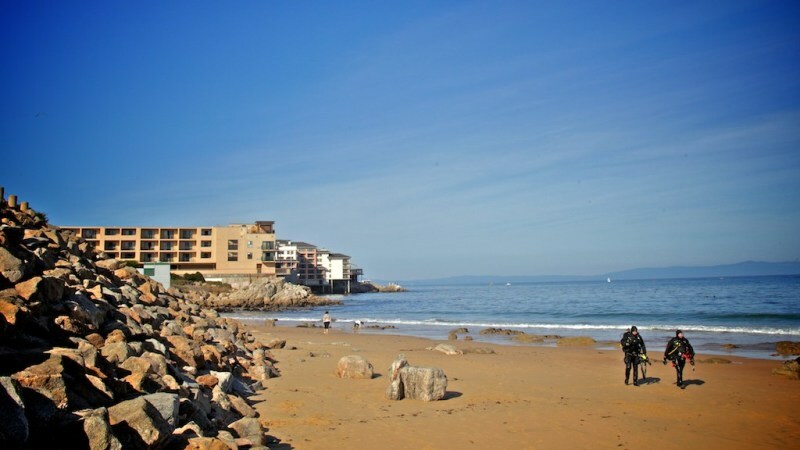 As far as living here in Monterey proper, it is mostly apartments and condos, though the surrounding areas have luxurious beach side homes. 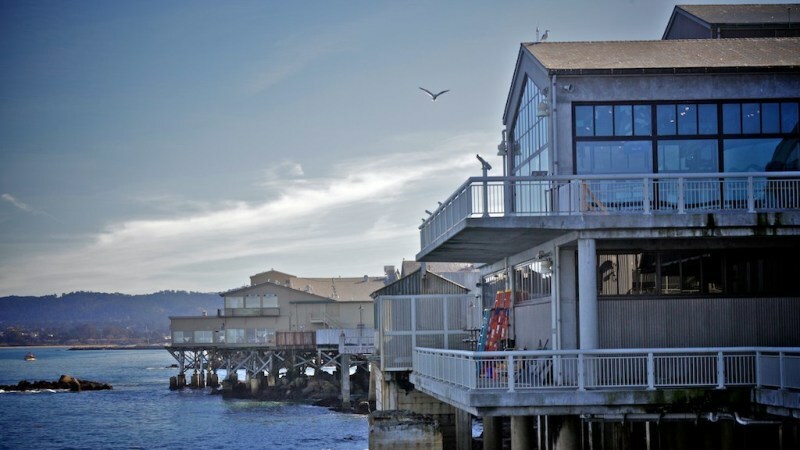 People who live in Monterey proper tend to be middle class for the most part. The average salary is actually fairly low for a beach side community. Crime in Monterey is also average overall, though it is more about property crime than violent crime for the most part. 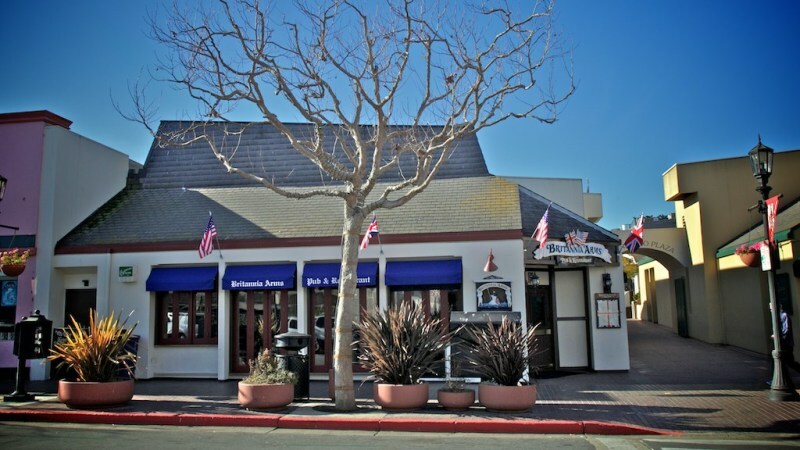 In the last ten years there have only been a pair of murders in Monterey proper. Overall, this is a pretty affordable place to live as far as beachside communities go.